Amazon’s Fire TV Stick Bundle with Echo Dot (2nd Gen) is perfect for any home theater setup, and it’s being offered for just $39.98, Cyber Monday only, originally $79.98. Pair the included Fire TV Stick and Echo Dot for hands-free voice control to playback content (play, pause, resume) in many of your favorite apps. Additionally, many apps including Netflix, Hulu, CBS All Access, SHOWTIME, NBC, and others have integrated even further with Alexa, which will allow you to browse, search, and change channels within supported apps. Product page. Read more for three additional Cyber Monday tech deals. 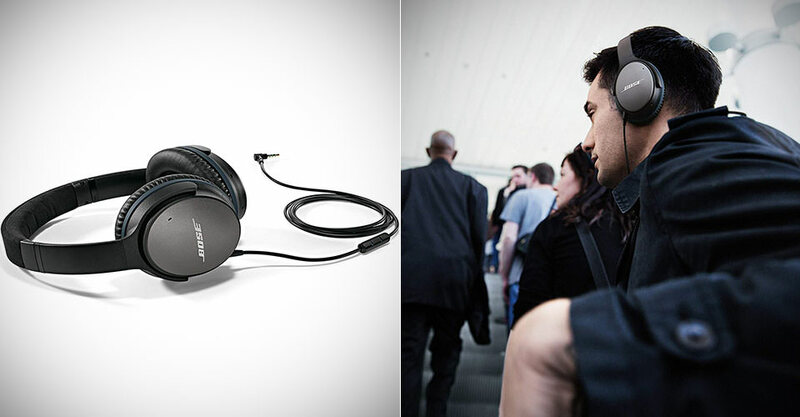 The Bose QuietComfort 25 Acoustic Noise Cancelling Headphones are perfect for those who are often in noisy environments, and you can pick up a pair for $109.99 shipped, today only, originally $299.95. Product page. Put them on, and suddenly everything changes. Your music is deep, powerful and balanced, and so quiet that every note sounds clearer. Even air travel becomes enjoyable, as engine roar gently fades away. No matter how noisy the world is, it’s just you and your music—or simply peace and quiet. The Prometheus MKVIII-20k Nerf Rival Blaster comes with a rechargeable battery and features an Advanced Acceleration System that fires up to 8 rounds per second, all for $89.99 shipped, today only, originally $199.99. Product page. The Prometheus MXVIII-20K blaster is fully motorized and holds a whopping 200 rounds in its easy-loading hopper. It comes with a rechargeable NiMh battery, so there’s no need to stock up on batteries to power up this juggernaut. 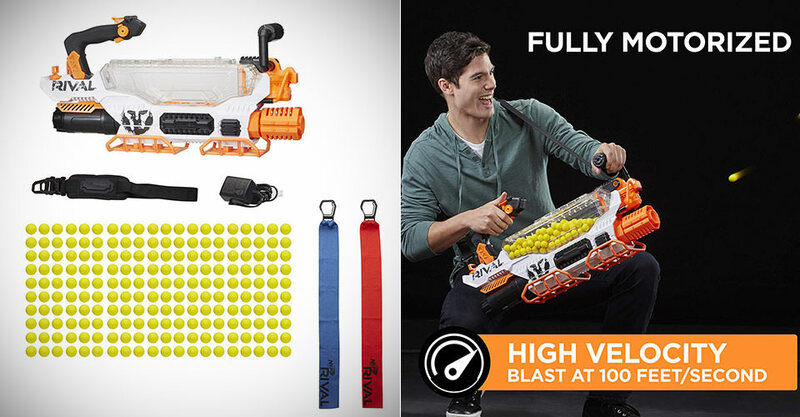 Take aim and fire rounds at a velocity of 100 feet per second (30 meters per second) from this Nerf Rival blaster. 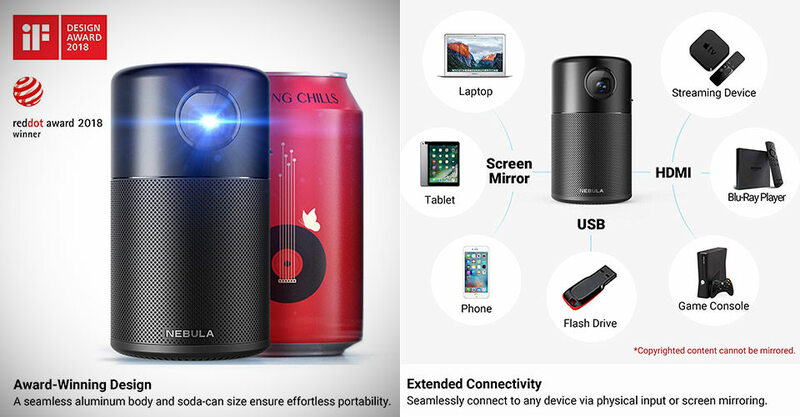 Anker’s Nebula Capsule Smart Mini Projector brings the cinema experience home and to any room, all for $220.99 shipped, today only, originally $349.99. Product page.